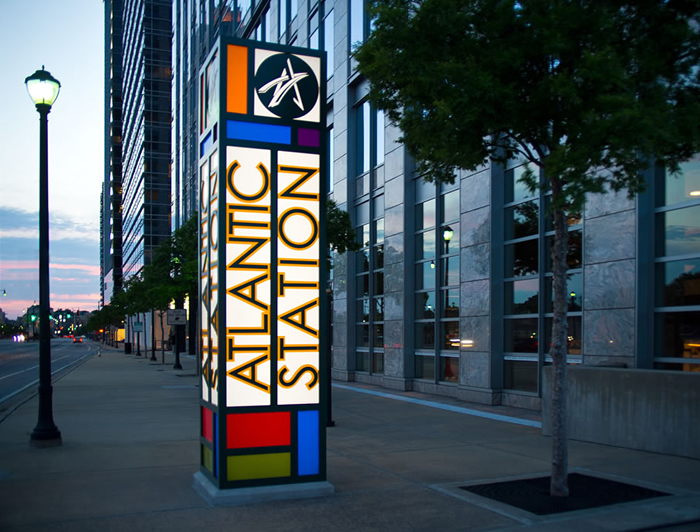 “Atlantic Station is the national model for smart growth and sustainable development. 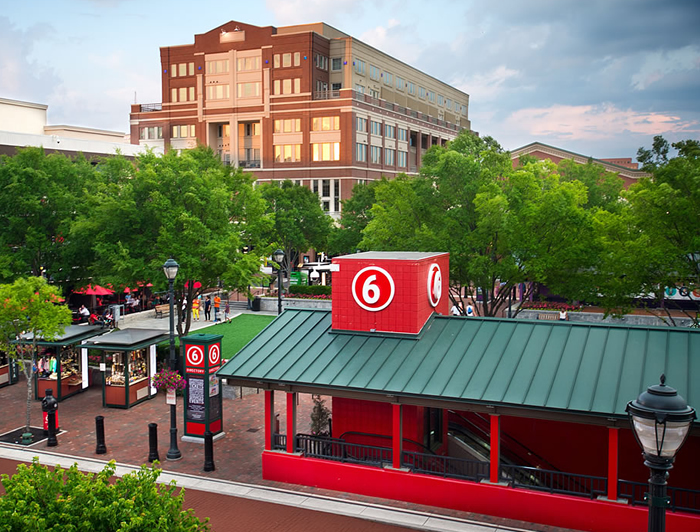 Picture a community with unsurpassed architectural quality, a fusion of functionality and finesse that combines an attractive mix of affordable, middle-income and up-scale housing with world-class restaurants, theaters and retailers. 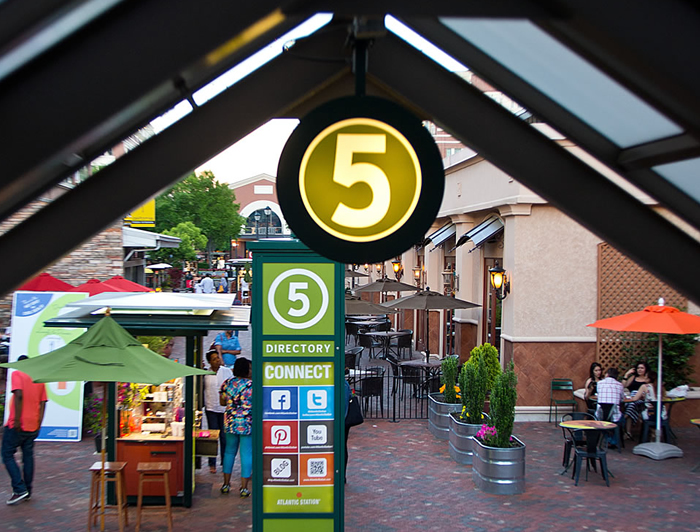 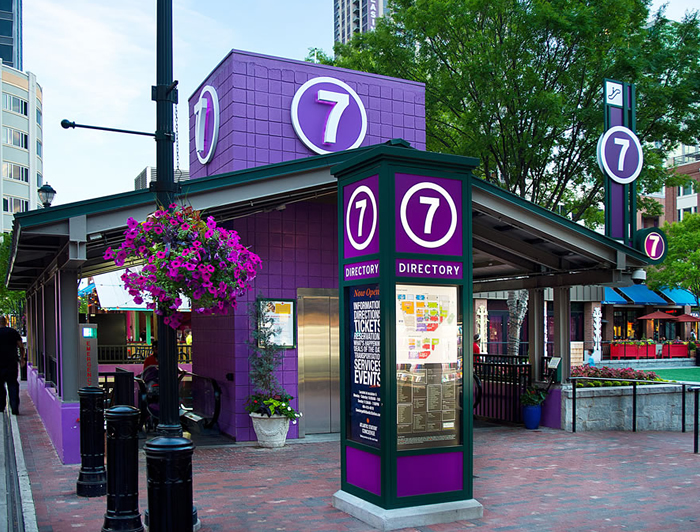 For the Atlantic Station project, Huie Design was tasked with creating exterior pylons, reprogramming retail and garage wayfinding and design, variance applications and tenant sign criteria. 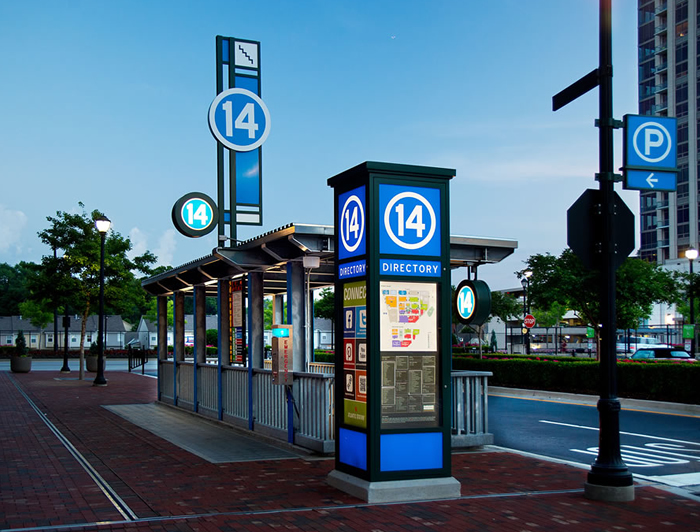 The main challenge Huie Design faced was that the retail component lacked visibility from 17th Street and variances were acquired for pylons on 17th Street. 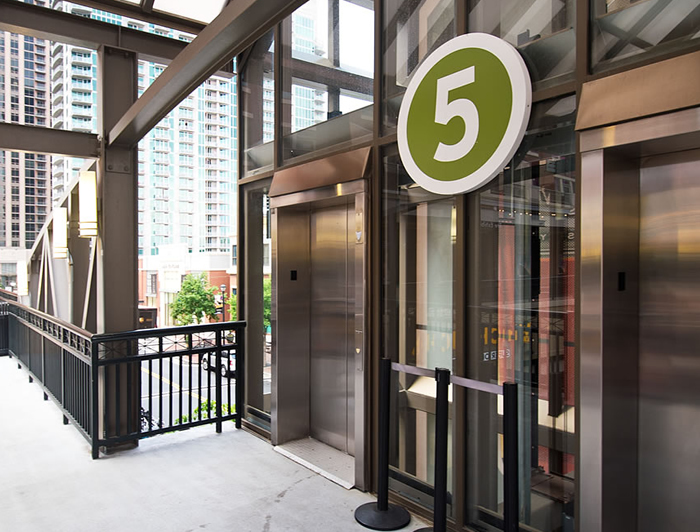 The parking garage wayfinding was visitors’ number one complaint with deck levels spanning 12 city blocks. 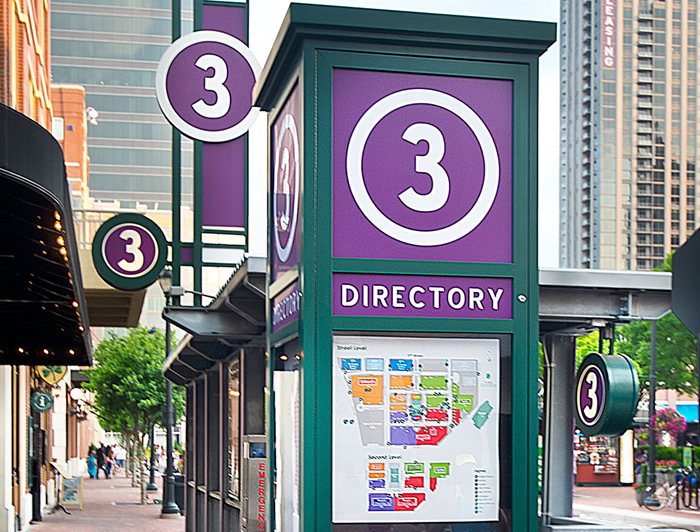 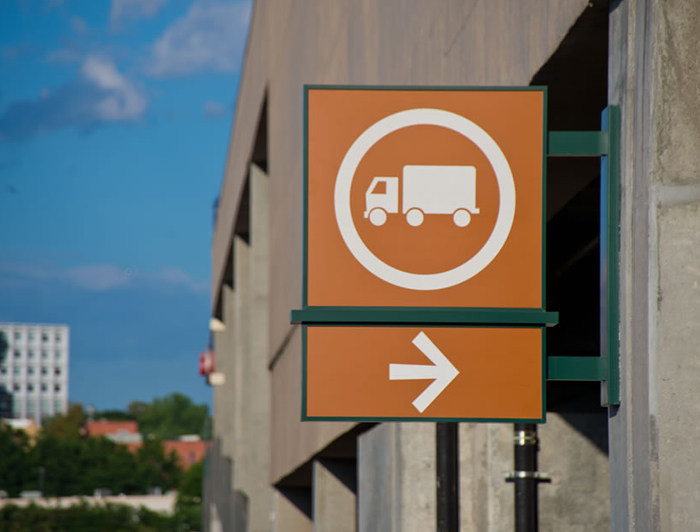 Huie Design created a color-coded and numbered program to link vertical transportation between retail and garage levels. 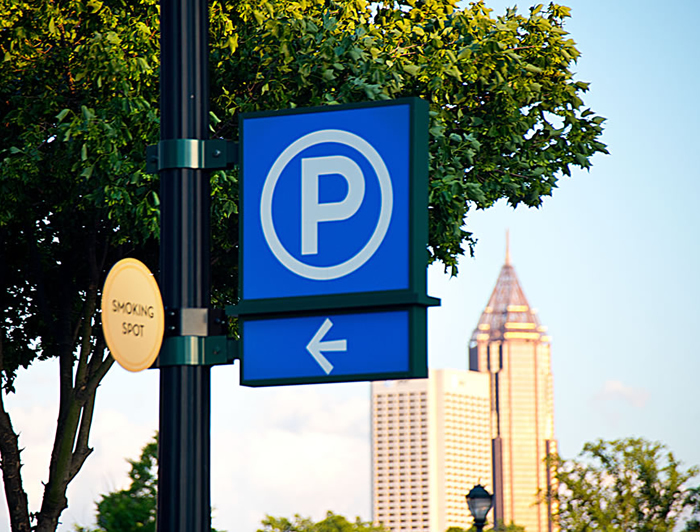 Visitor complaints were greatly reduced.